I've never OCed before what do I need to OC? what do you have? Nvidia, I like Precision X...there is all sorts of info on the search engines. Video card OC'ing takes lots of patience and lots of testing. You will find tons of articles on google. Precision X is fine...increase 25 mhz at a time until the pc is stable. make sure it's a start up item. mess with the fan profile. hows your over clocking skills going laski? 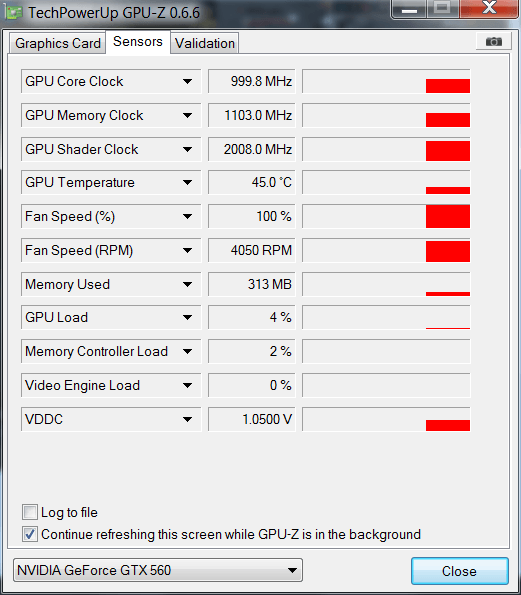 Make sure temperatures are always monitored or your video card will be dead soon.